If you are a photographer wishing to process the images you have taken, probably the best and most well-known software to do so is Adobe’s Lightroom. This is a program which is now part of their Creative Cloud suite of apps and it has some powerful features for organizing and processing large amounts of photos. Some of the features available in Lightroom include things like developing your photos and controlling the white balance, adjusting highlights, shadows, whites and blacks. You can also retouch images, sharpen, reduce noise, add grain and so on. 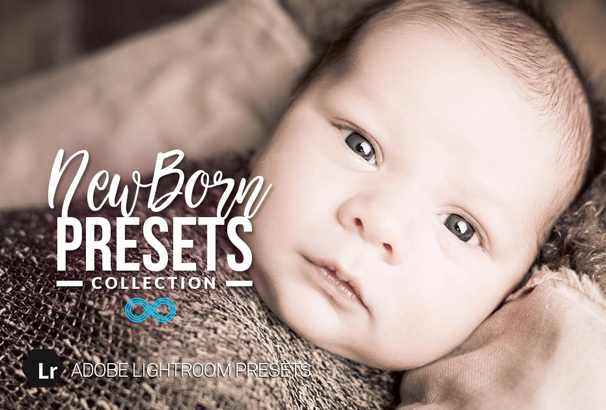 Presets are available for many different types of effects and for different kinds of photography, such as for Landscapes, Portraits, Newborn Photography, Food Photography as well as more creative effects like Lomography, Lightleaks and HDR effects. 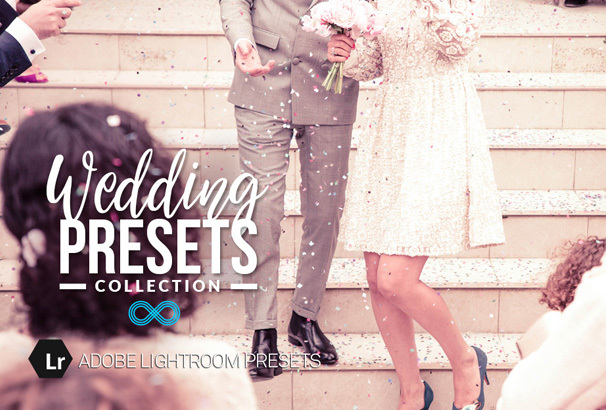 We have put together this list of over 50 different Lightroom Presets so there should be something to suit all photographers. 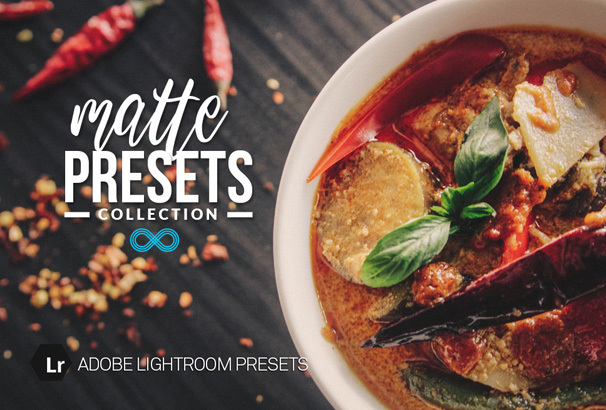 This is an amazing bundle deal from Photonify, it includes every Lightroom Preset collection and every Photoshop Actions collection + any future ones which are added to the site. 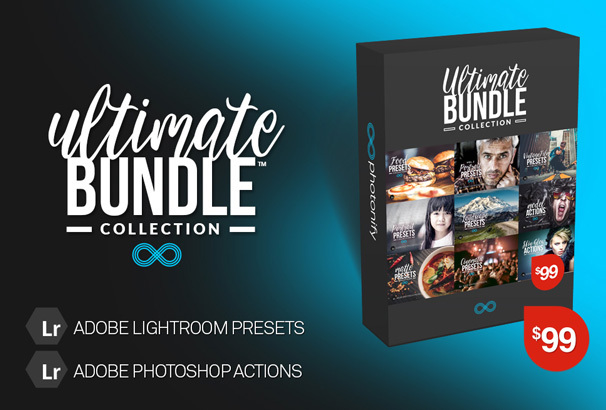 Currently you receive 15 Preset bundles and 4 actions bundles which total over 300 items for just $99. It includes presets for just abot every type of photographer – landscapes, portraits, HDR, newborns, wedding, Lomo, Food and so on. 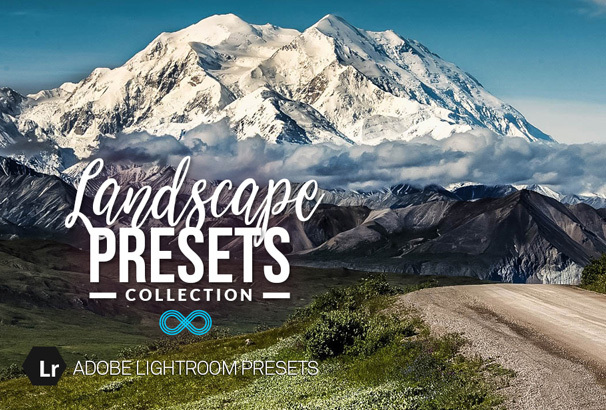 Perfect for enhancing your landscape photography – this collection contains 20 presets which will make your photos pop. 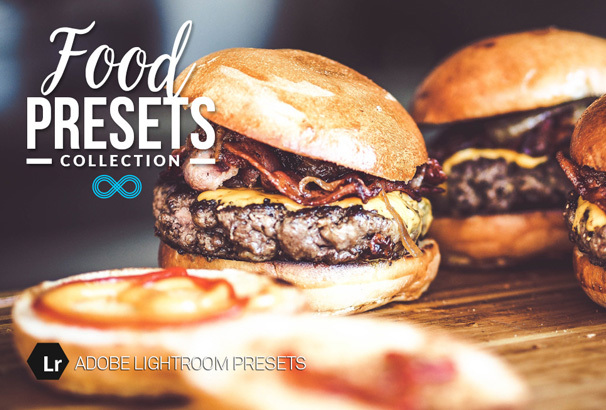 A collection of presets for enhancing your food photography – perfect for food bloggers or commercial use in advertising campaigns. 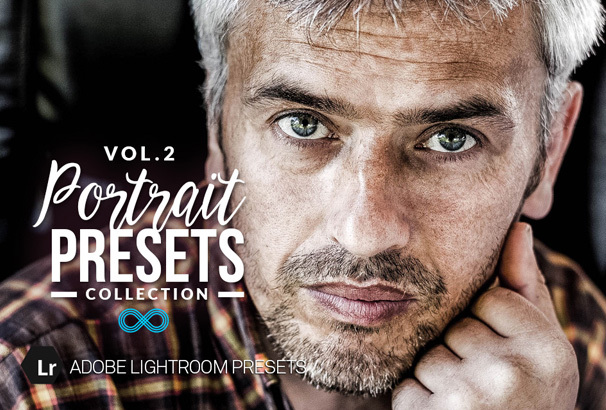 This is the second volume of Portrait Photography Lightroom Presets, an absolute must for portrait and fashion photographers who wish to adjust tones, improve colors and contrasts of their shots. You can use this collection to speed up the post processing process and give your shots some interesting styles. 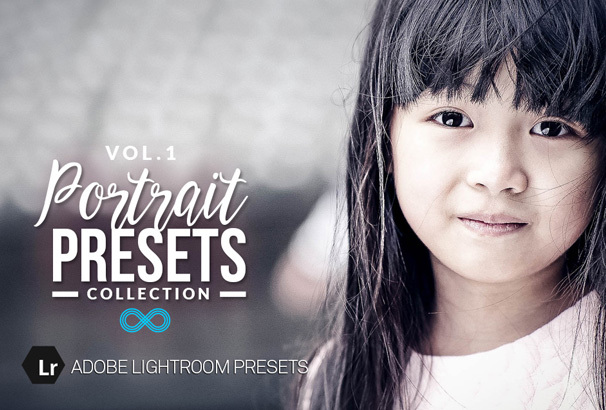 This is Volume 1 of the Portrait Photography Lightroom Presets: A Collection of amazing presets to give your fashion, portrait and street photography different styles, tones and contrasts. Speed up the post processing process using our presets and offer your clients different options for their photos. 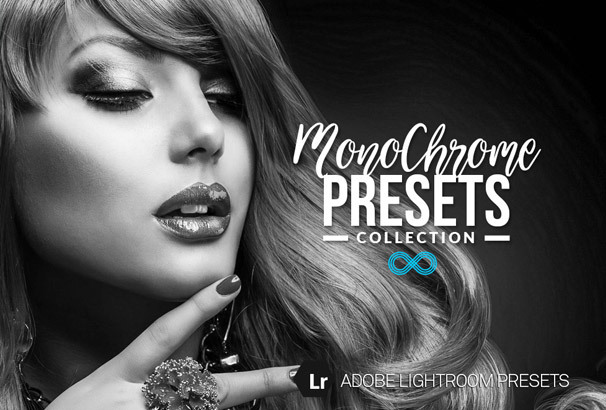 This set contains 20 Lightroom presets which have been specially designed for monochrome photography. It includes many different shades and styles to choose from to create your perfect photo. Light Leaks are the appearance the some light has leaked on to your negative and can add an interesting touch to your photographs. Light Leaks vary in size and shape and create that “glare” look when viewed. 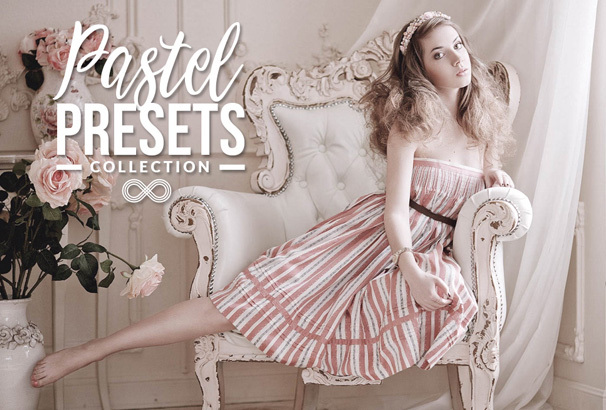 This set of presets recreates that look with 20 different looks to choose from. 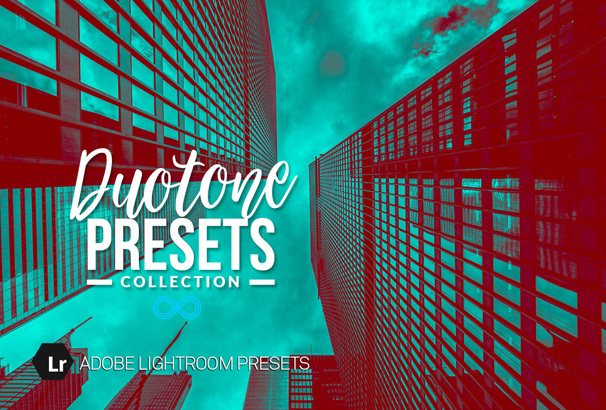 This set contains 20 Lightroom presets which have been specially designed to give your photography the duotone look. It includes many different colors and styles to choose from and will work with Black & White or Color photos. 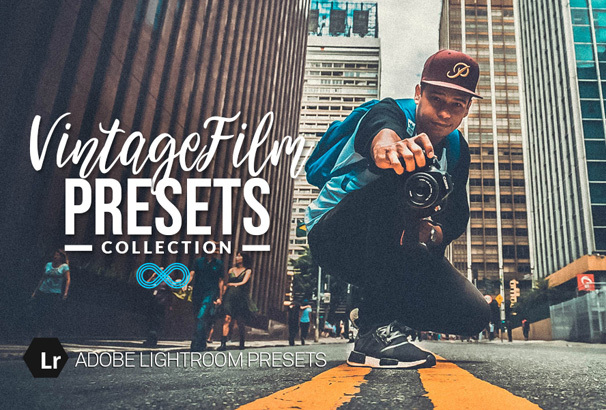 The Vintage Film collection recreates different types of old analog film styles – add grain, sepia, faded and washed out looks for some interesting styles of photos. The wedding collection will speed up the post production of your wedding shoots and allow you to present your clients with some interesting photos in different styles – includes monochrome, color and other styles perfect for wedding shoots. The Matte effect has been gaining popularity and is the perfect way to stylize and add some interest to all kinds of photography. 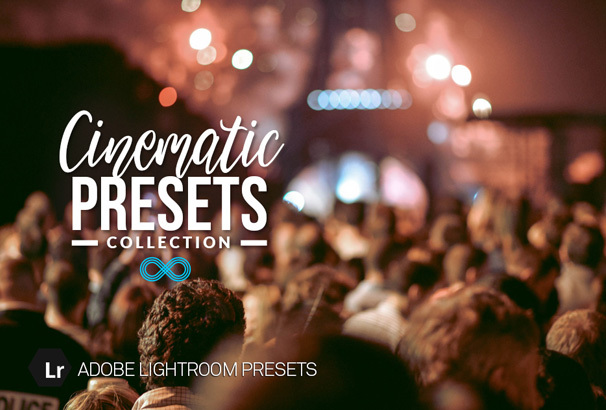 The cinematic collection is for giving your images a dramatic cinematic feel as if they were straight out of a movie scene. The Pastel collection is for creating soft pastel toned photography, you could use it for advertising, wedding, portraits or other types of photography. 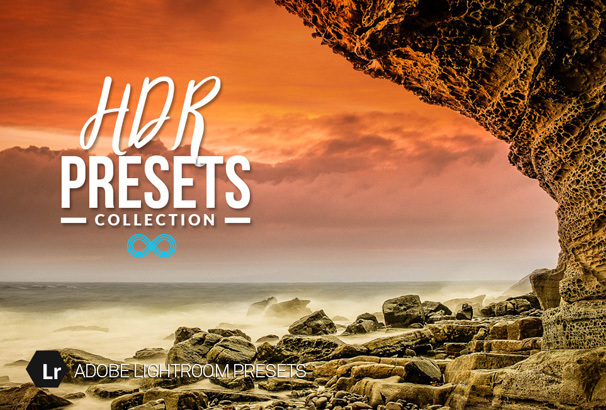 The HDR collection recreates that High Dynamic Range look for your photos without having to use special software and without the need for multiple shots at different exposures – perfect for landscapes and city scenes. 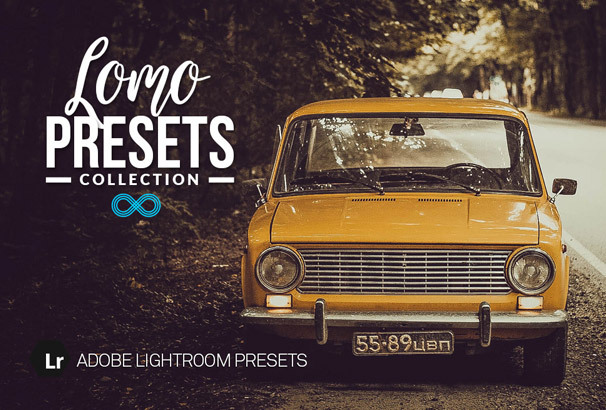 The Lomo collection recreates the stylized Lomography look and feel with over saturation, tonal and color changes to give your images a very interesting look. The newborn collection is for baby photographers and proud parents who wish to create a beautiful portrait of their newborn child. 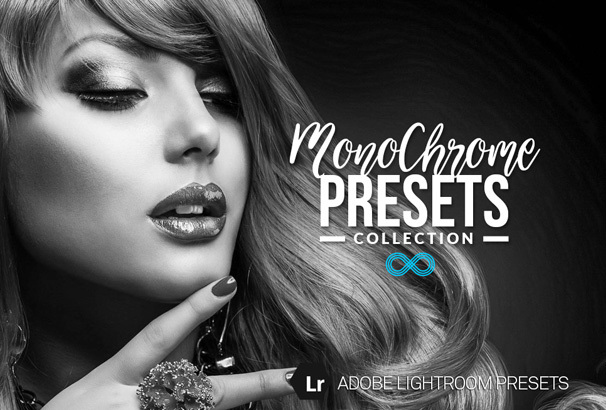 A set of 20 Lightroom presets to convert your photos to monochrome – choose between different black and white styles or other slight hues. Perfect for creating timeless photos such as for portraits or couples photography. 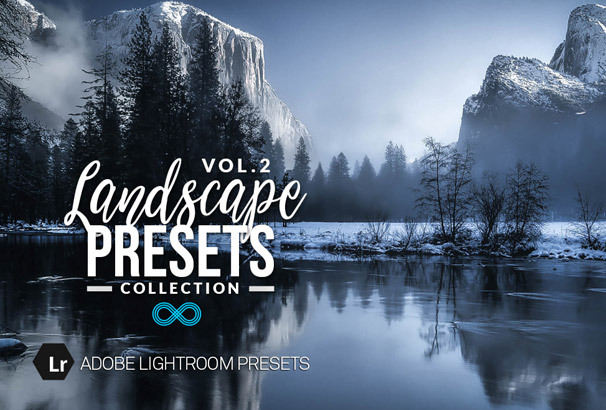 This set contains 20 Lightroom presets which have been specially designed to enhance landscape photography.Enhances and adds different effects to being the best out of your landscape photos. 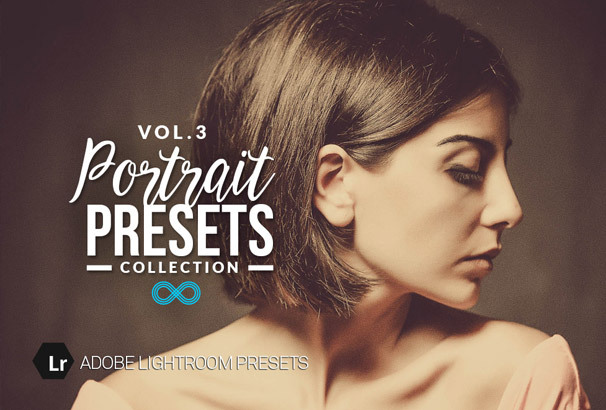 A Collection of Presets for Portrait Photographers who wish to give their images some special and unique styles. You can use this preset collection for many different effects which will enhance your images and make them stand out. Ideal for hobbyist photographers and studio professionals looking to speed up their workflow. 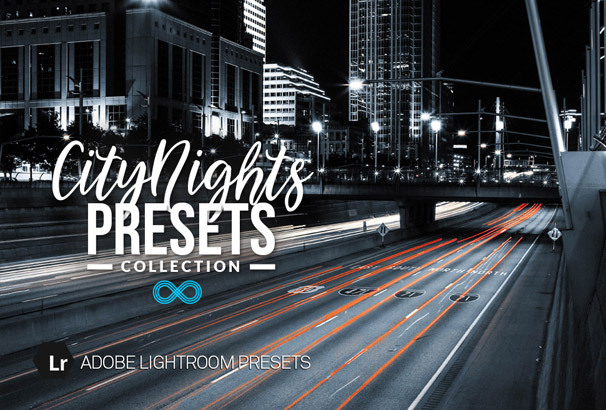 This collection is for photographers who like to shoot night time city photos – its perfect for bringing out the details in lighting and adding different tones to your cityscapes. 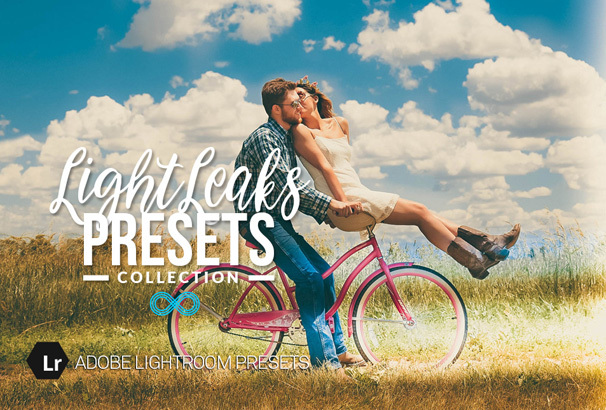 Thanks for this listing, I have been searching for a good source of presets and these look amazing.